The Incredible Hulk (2008) – What's New on Netflix Canada Today! Depicting the events after the Gamma Bomb. 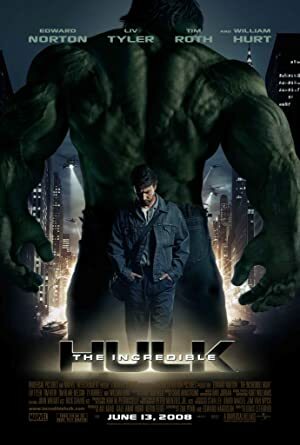 ‘The Incredible Hulk’ tells the story of Dr Bruce Banner, who seeks a cure to his unique condition, which causes him to turn into a giant green monster under emotional stress. Whilst on the run from military which seeks his capture, Banner comes close to a cure. But all is lost when a new creature emerges; The Abomination.